Every homeowner wants their property to remain in great health, but nobody wants to take on unnecessarily large expenses. As such, it’s very easy to ignore minor problems with brickwork and structural elements of the property. But while a complete overhaul would signal a waste of money, leaving the damage will only allow it to escalate. That’s where our minor alterations can be a life-saver. 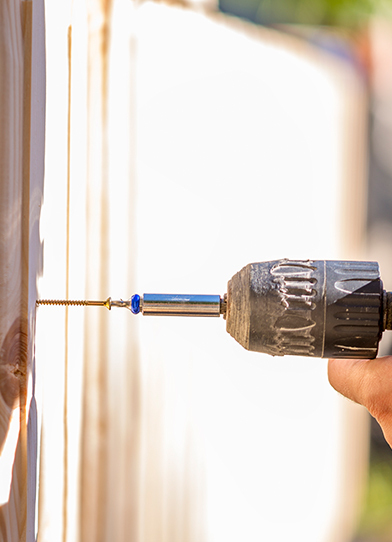 The list of potential alteration projects can affect almost every part of the building. 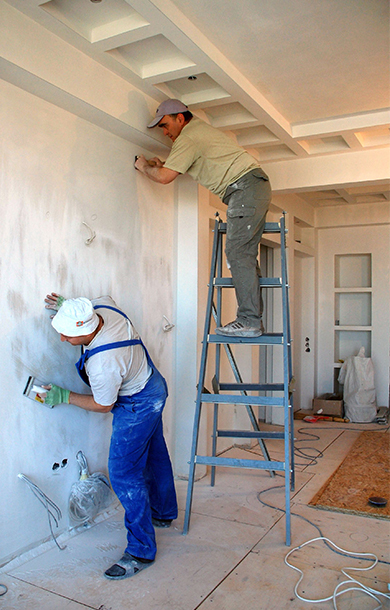 Those refurbishments can include repairing damaged walls, archways, and structural features. Meanwhile, those issues could be located both internally and externally. No two projects are the same, especially when it comes to alterations. The type, severity, and positioning of damaged materials can vary dramatically. At Castle Point Construction, we analyse each project on its individual merits. We then choose the best materials and methods needed to repair the damage in an efficient manner. Alterations aren’t always the most suitable solution. When they are, though, they can save you a lot of time and money. Furthermore, they can be far less intrusive on your family. This can additionally be a fantastic way to maintain the charm of historical and standout features. Our friendly team is committed to working with you from conception to completion. 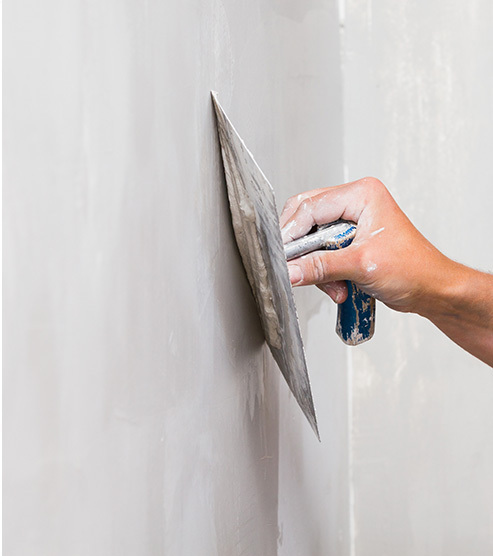 Whether it’s a single alteration or a more complex refurbishment, we’ll restore your home to its best in no time.